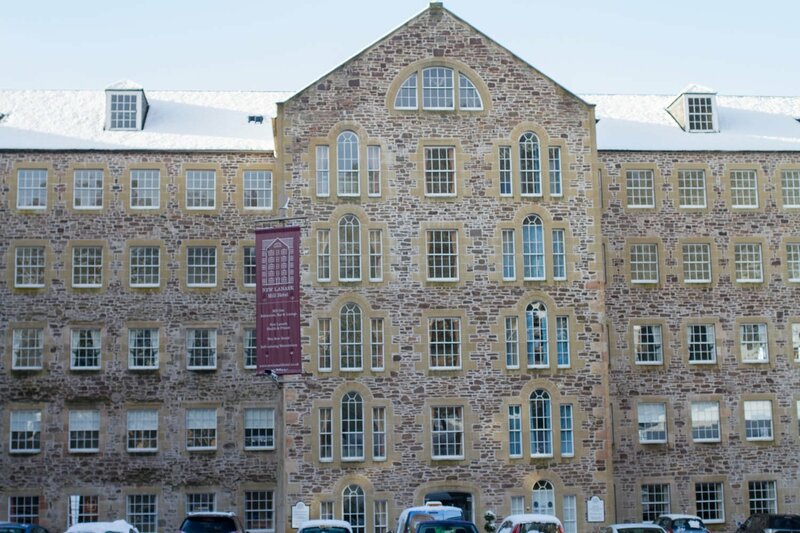 I visited New Lanark Mill Hotel this week and discovered it has so much to offer. Spa and leisure facilities, great walks along the river Clyde (and the falls of Clyde). The food is beautiful both in its presentation and taste. They have also been presented with the VisitScotland "Taste Our Best" award. This looks awesome! Planning a late summer/early fall trip and want to spend at least a day in this area. Family/ancestry in Lesmahagow! This looks like a wonderful place to set up!